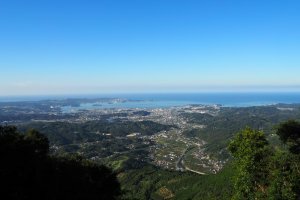 Tanabe City lies in the center of Wakayama, surrounded by mountains, the Kii Channel and Shirahama. The area has a warm climate and good rainfall, but a shortage of flat land means it is not good for growing rice. 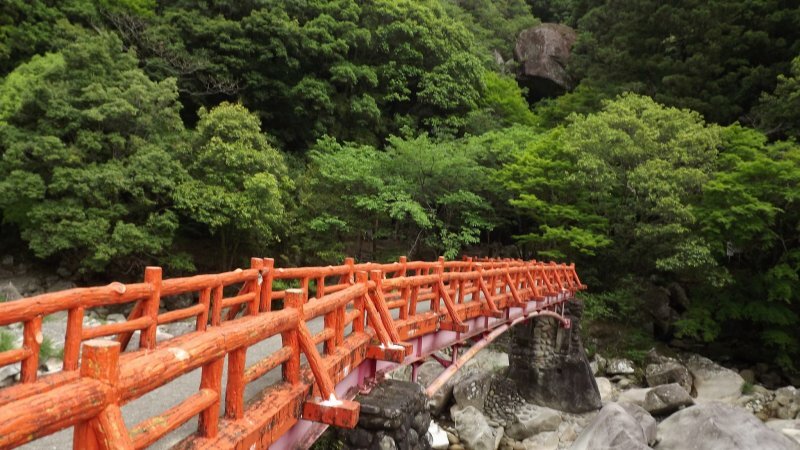 In the east part of Tanabe an area called Kamiakizu became famous as a producer of mikan (mandarin oranges). 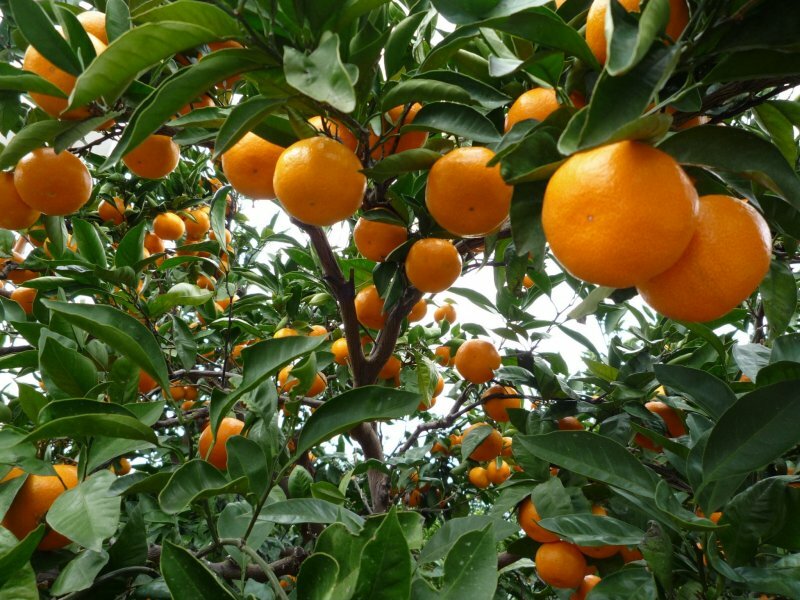 A crash in prices during the 1950s caused farmers in the area to diversify, and now the area produces several varieties of citrus year round. 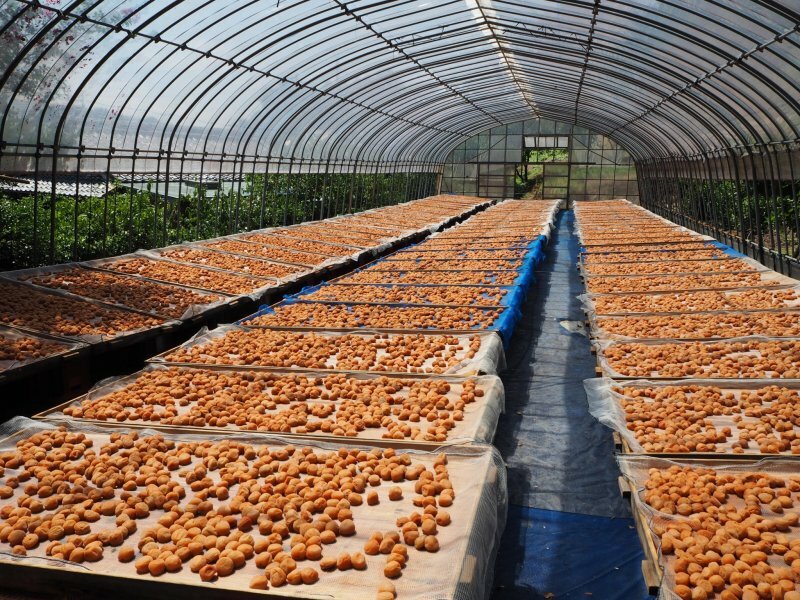 They have also been active in developing new varieties of citrus fruit. 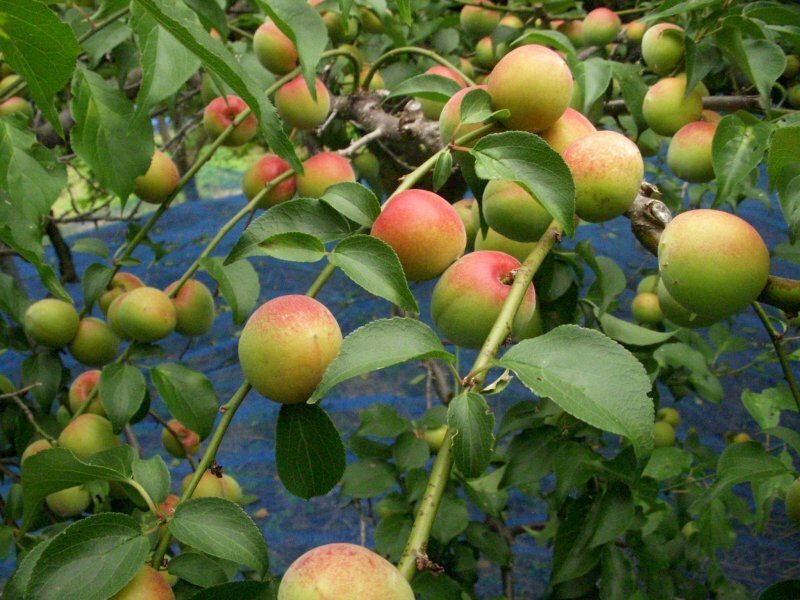 Peaches, plums and ume (Japanese plum) are also grown here. 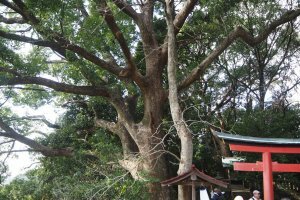 World Heritage pilgrimage route Kumano Kodo can be accessed by a 10 km trail starting in Kamiakizu known as Nejiki-no-Sugi. 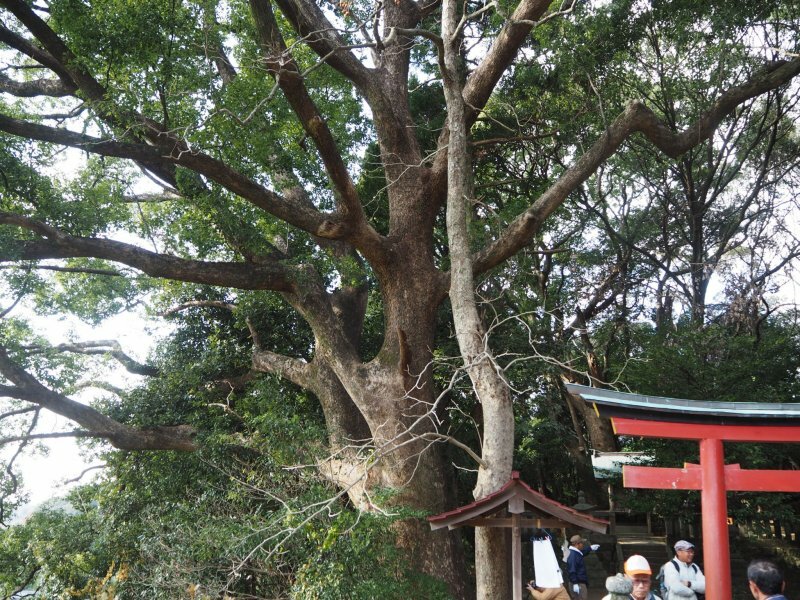 There are many temples and shrines of interest along the trail, and of course lots of beautiful nature. 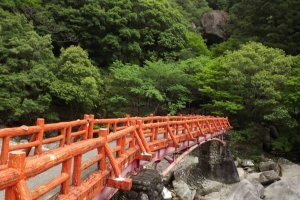 The trail meets up with Kumano Kodo at Shiomi-toge Pass. 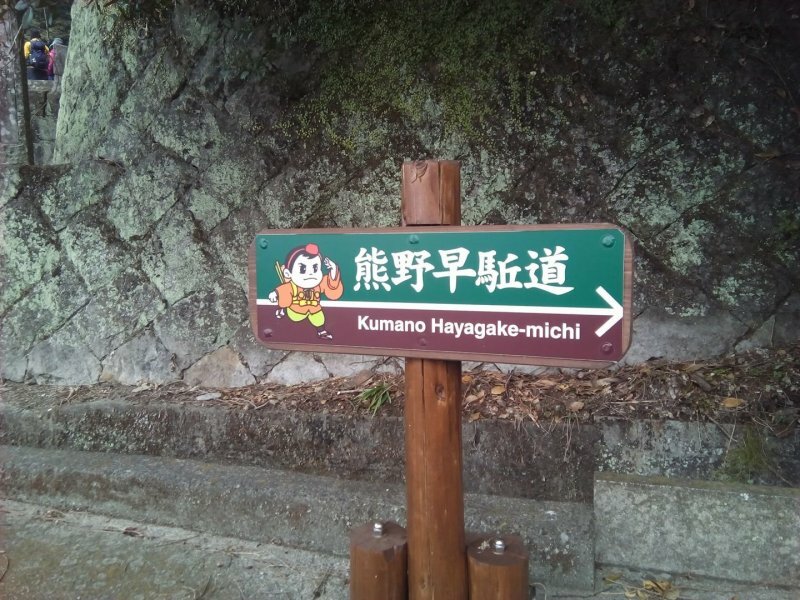 Kamiakizu is also very close to Nanki Shirahama Onsen, which is considered a famous hot spring resort in Japan. 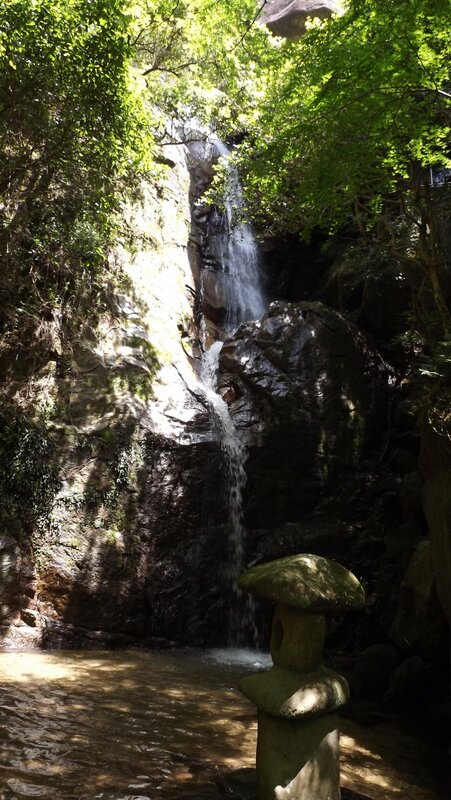 The town has stunning white sandy beach and a wide choice of hot springs and foot baths. Festivals are always fun. 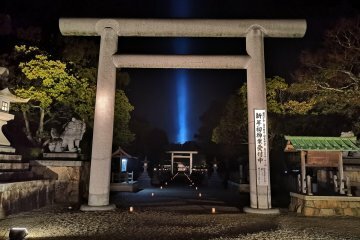 If you are planning to be in the area on July 24-25 you can check out the annual summer festival of Tokei Shrine. 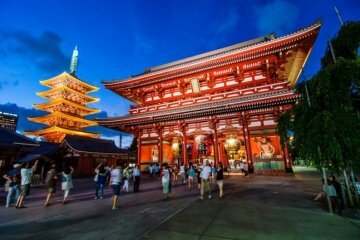 The festival has been held for about 460 years and includes a parade of ornate floats and a Shinto ritual at dawn. 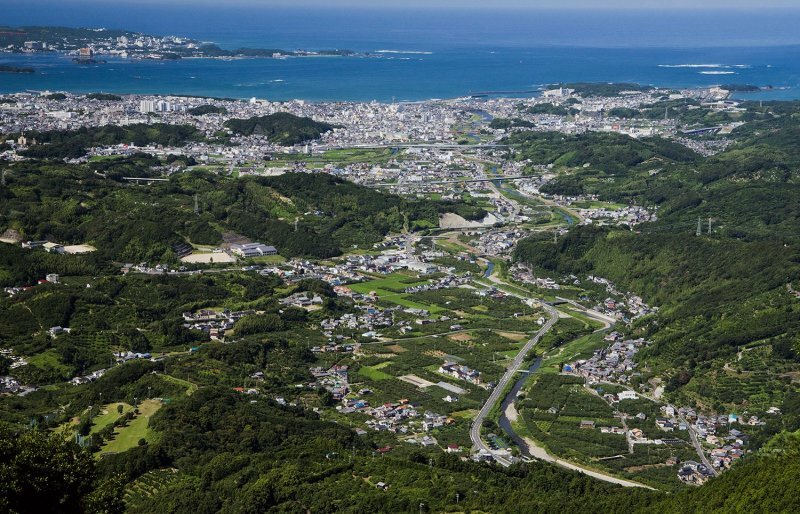 All over Japan rural communities are declining, but in Kamiakizu the population increased over recent years, with 30% of the households involved in farming. 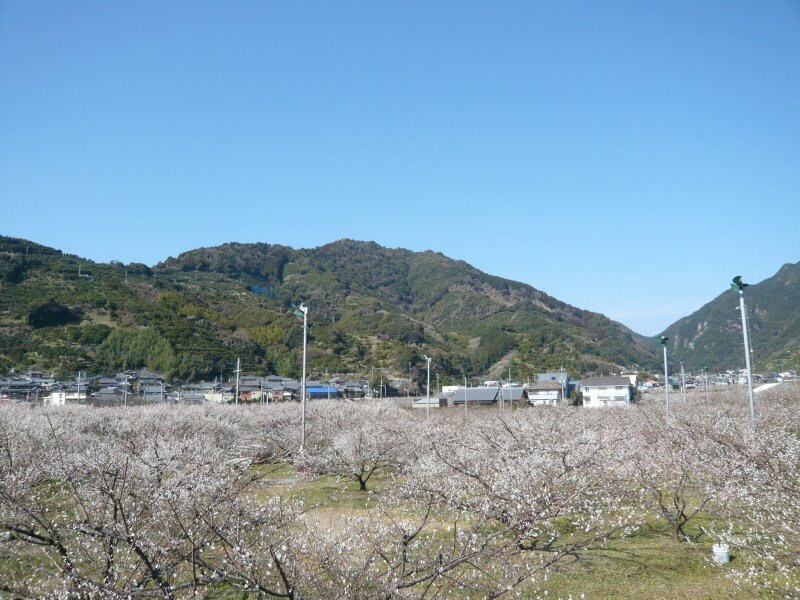 The community banded together and established a farmer’s market, a juice factory and the green tourism facility Akizuno Garten. These are all social businesses created with the investment and participation of local residents. The area is considered a shining example of rural community success. 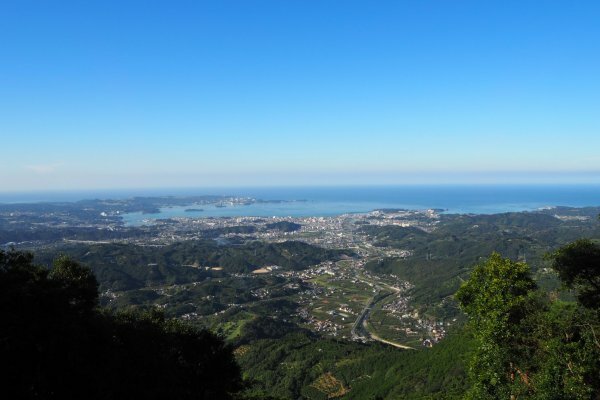 The name ‘Akizuno’ is the old name for the area of Kamiakizu. 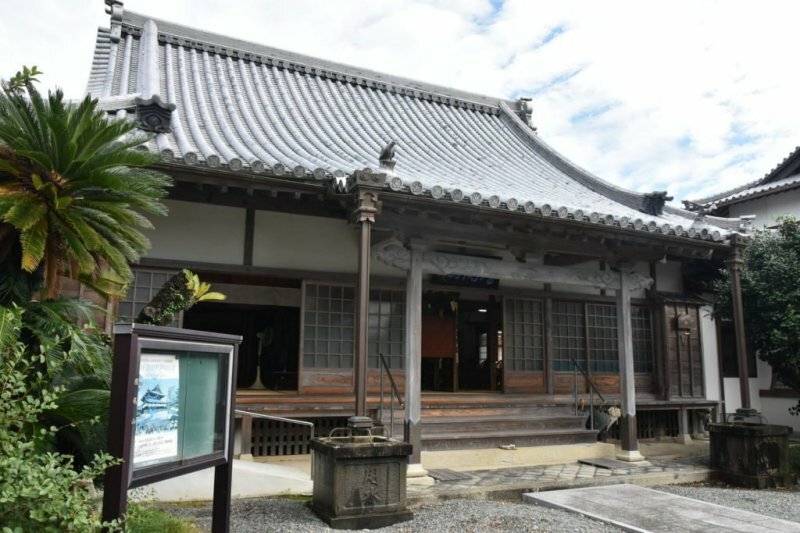 Akizuno Garten is housed in a renovated wooden school building. 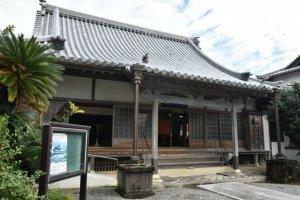 There are several facets to this community run business - a ‘slow food’ farmers’ restaurant, an accommodation lodge where visitors can stay, an education center to learn about growing mikan, a cafe named Valencia Batake which also runs jam and sweet making workshops, a community garden and an ‘own your own mikan tree’ mikan orchard. 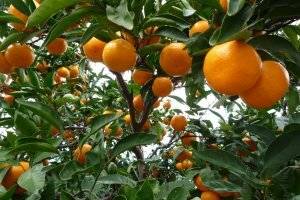 For an annual fee, the trees are cared for throughout the year, and owners are shipped 50 kg of mikan oranges at harvest time. 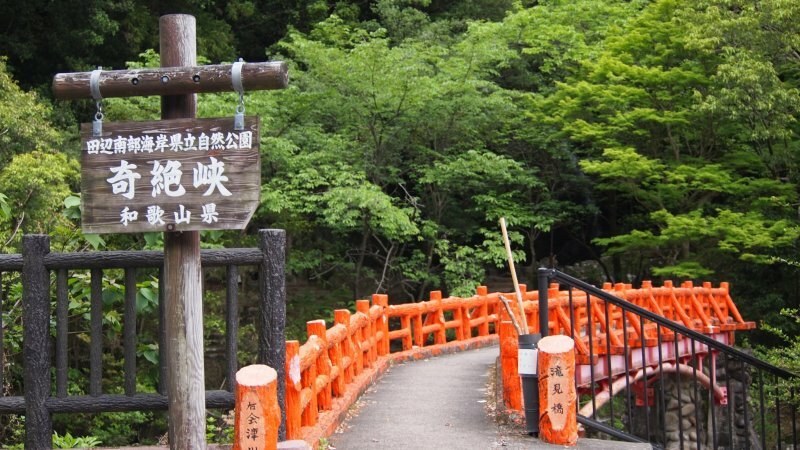 Connect with Kamiakizu’s heritage by trying out some agricultural experiences here for yourself, from attending and harvesting the mikan trees and ume (plum) trees, as well as other activities like harvesting potatoes and other vegetables. In the old days people made meals from fresh ingredients typically gathered with a 4 kilometer radius of their homes, and this was the basis of ‘regional cuisine’. It was ‘slow food’, it was healthy, and it was really delicious. That is the kind of food you can expect at this farmers’ restaurant. The community rented and resurrected an abandoned farm. 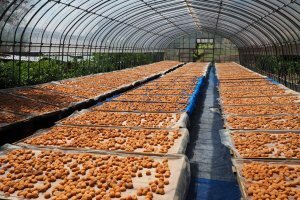 Ingredients come from the farm and the local farmers’ market, so all the vegetables are fresh and the selections change with the seasons. The cooks are local women and they are good at what they do! Lunch is a buffet for ¥950, held between 11:30am and 2pm on weekdays (from 11:00am on weekends/holidays), with more than 30 different dishes. You don’t need to book but it’s limited to 100 people per day. 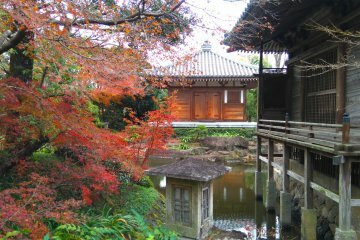 A wooden building in the grounds of Akizuno Garten offers comfortable accommodation in Japanese style tatami rooms. There are 4 person and 8 person rooms. 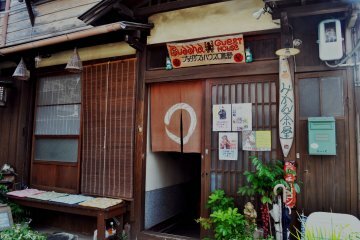 Each tatami room is equipped with a bath, washlet toilet, hand basin, safe, air conditioner, dryer, and ventilation fan, and guests are supplied with a toothbrush, face towel, bath towel, and yukata (only adults sizes). The rooms are an economical option if you are traveling as a group or family. 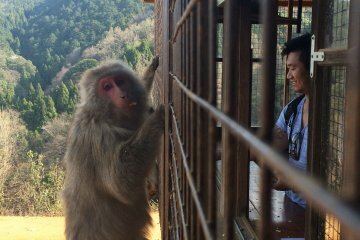 With rates starting from ¥3,700 per person for a group of 4 or more people. Discounts are available for children. 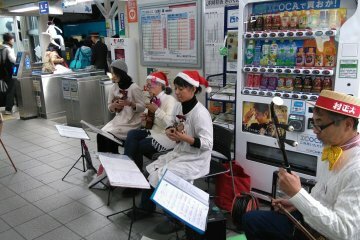 In addition, there is a ¥1,600 fee for the use of a futon mattress (which most people would need). You can book breakfast and dinner for an additional cost if you like. Rates are higher at peak times - Obon in August, and at New Year. Reservations can be made up to 4 months in advance. Book in English here. By Car: West Nippon Expressway. The nearest IC is Nanki-Tanabe IC. 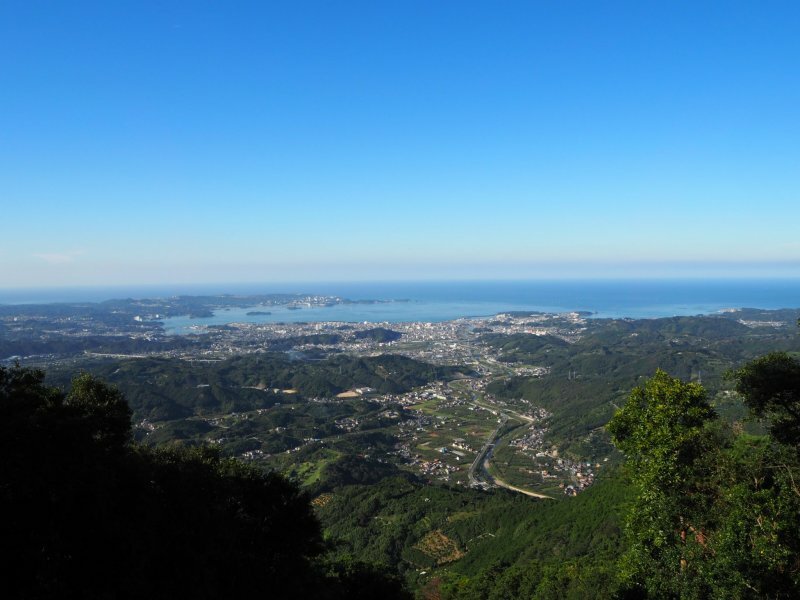 The drive takes around two hours from Osaka to the north, and there are highway fees. By Highway Express Bus: From Kyoto or Osaka to Kii-Tanabe Station. 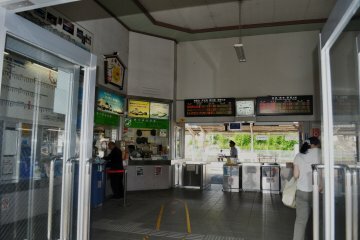 From Kii-Tanabe Station to Akizuno Garten: Take Ryujin Line Route B bus to Kamiakizu bus stop. 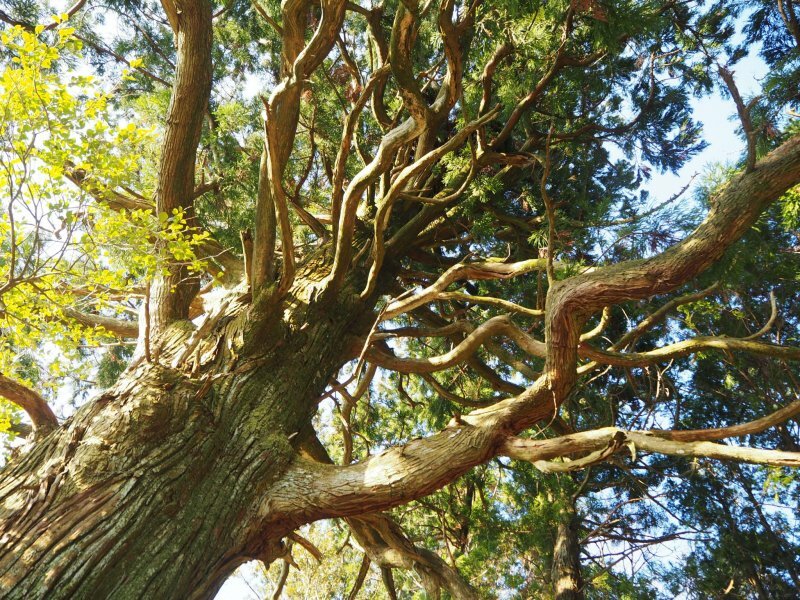 Akizuno Garten is about 5 minutes walk from the bus stop. 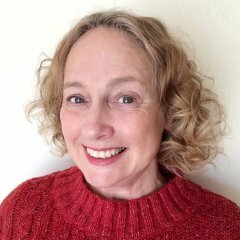 I love that the community here seems to have really gone outside the box and helped to make their rural community thrive!